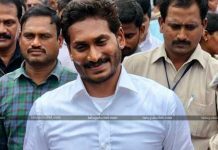 The AP CM Chandrababu Naidu and his Opposition leader YS Jagan Mohan Reddy who supposed to be abroad in the month of January are not leaving their camps. 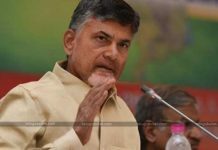 Political specialists are here to decode their main reasons behind cancelling their trips.The TDP Chief got a prestigious invitation from the World Economic Forum to attend its annual conference which is held in this month at Davos. Never ever Babu missed such forums where he showcased the pride and prestige of Andhra Pradesh State on Global forum. 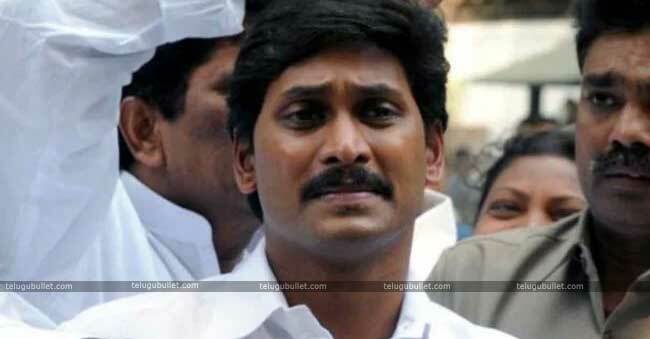 On the other hand, Jagan Mohan Reddy planned to visit his daughter who is studying in London. Its been more than 15 months since he saw her daughter for the last time. 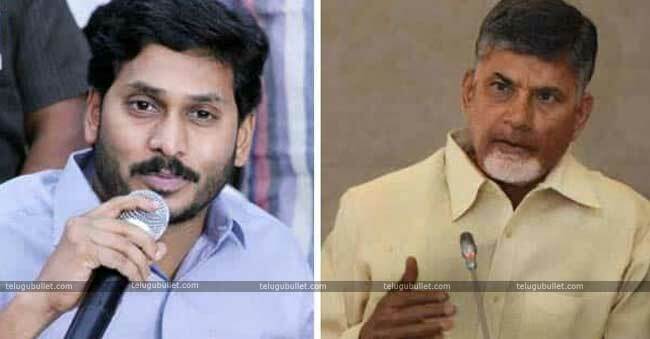 Despite these strong reasons, both these two top AP leaders are preferring to stay local for many reasons. 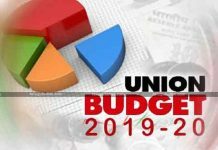 One among them is the alliance makeups and breakups at the dynamics of current AP’s political scenario, these two party heads are worried to leave their MLAs and MPs as this period before elections are perfect for the defections. So they sacrificed their foreign trips to save guard their leaders and to strengthen their allies.Other than this, they both have one common enemy, that is Jansenani Pawan Kalyan. For the buzz this party is gaining day by day, leaders from TDP and YSRCP is tempted to jump into Janasena anytime before elections. 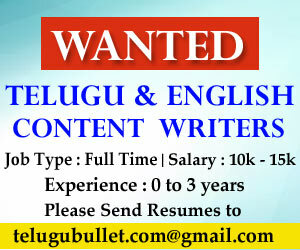 With hardly three months to the D-Day, CBN and Jagan decided to stick within India to save their party. Previous articlePawan Stranded When It Comes To National Politics?